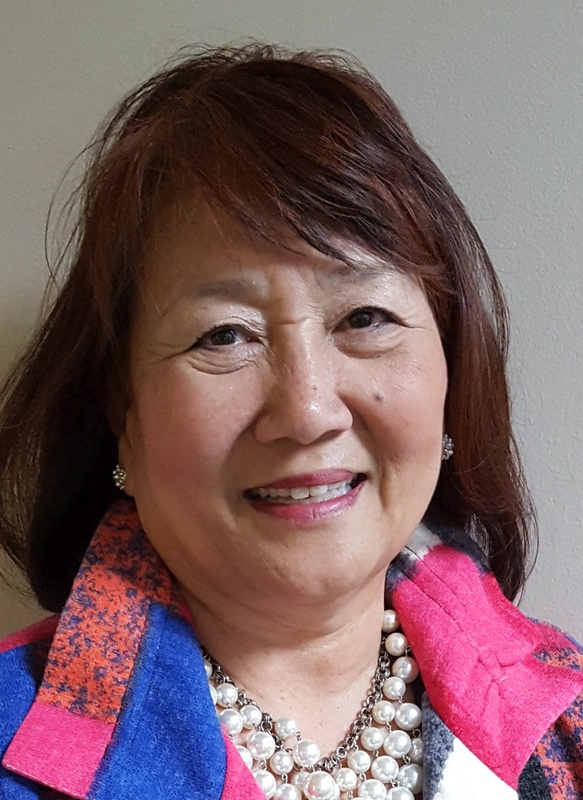 Madeleine Baker, CEO of Early Childhood Alliance (ECA), has been invited to serve on the Indiana core team of the National Academy of Medicine (NAM) representing ECA. The Institute of Medicine and National Research Council, a department of NAM, released a report, Transforming the Workforce for Children Birth Through Age 8: A Unifying Foundation, that is both ambitious and visionary in its 13 recommendations for how to transform the workforce and set of systems that serve children birth through age 8. Baker was also invited to serve on the Indiana Team for the Center for the Study of Child Care Employment (CSCCE) – a part of University of California/Berkley, Institute for Research on Labor and Employment, which is working with the economists on building the cost model to frame the infrastructure of early care programs. Their work has some relevance to NAM’s research findings, but the work of CSCCE is focusing on the infrastructure and associated expenses, whereas NAM’s focus is on the early childhood workforce. 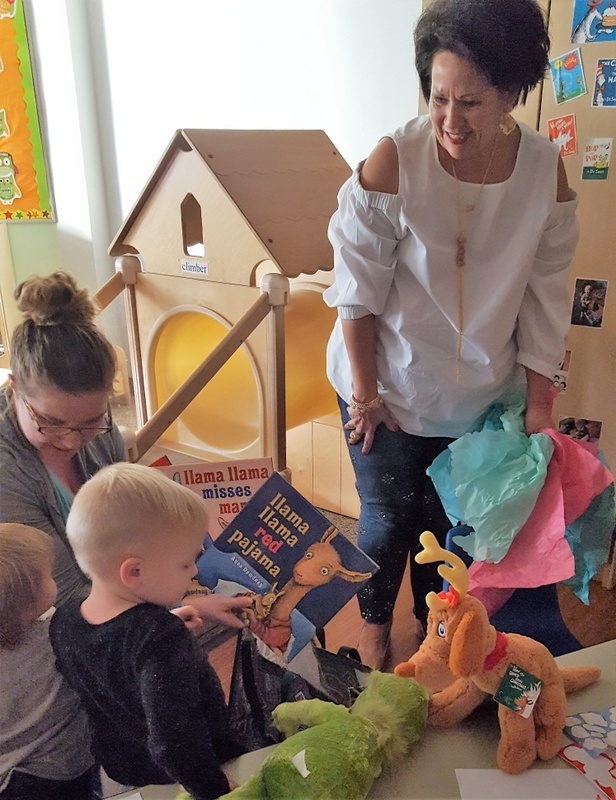 Armed with books and stuffed animals, the Packnett Family visited a toddler classroom at the Beacon Learning Center recently as ECA’s latest Adopt-a-Classroom partners. The visit included unveiling of a special plaque to thank the Packnett Family for their participation and to honor the teachers who dedicate their lives to caring for children. Adopt-a-Classroom support is an investment in the community’s children by providing needed classroom equipment, supplies and materials.